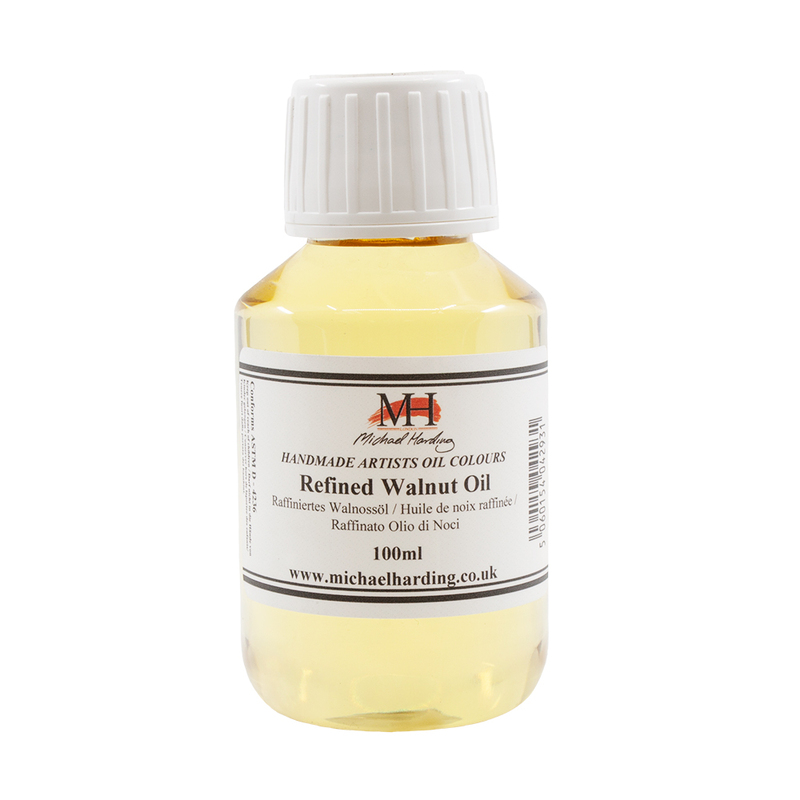 Michael Harding’s Walnut Oil is made from the finest materials. Harding continually develops, tests and releases new artists supplies and prides himself on the study and sourcing of the very best quality materials. By choosing the Michael Harding range you will use materials that meet the standards of the Old Masters, combined with excellent modern innovation. 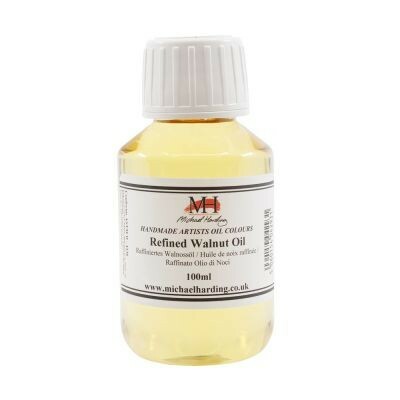 Now available in a 100ml bottle.